Student loans are big business. Collecting defaulted student loan money is becoming an even bigger business. The federal government works with student loan servicing companies to collect on outstanding student loans. It’s these companies that deal with students once the student loan papers are signed and payments finally come due. When borrowers default, the U.S. Department of Education’s debt collectors come knocking. The federal government has given these debt collectors immense power, unlike anything an ordinary debt collector can do to you. Your wages can be garnished, your tax refund can be withheld, and your Social Security benefits can be seized. In the past dozen years, the number of borrowers facing these aggressive collection tactics has increased significantly. The statistics related to student loan debt are sobering. To be considered delinquent means no payments were made in 30 days or more. Defaulting on a federal student loan means no payments were made in 270 days or more. There were 8 million student loan borrowers who were in default on government held- or -backed funds, and 1.1 million borrowers who defaulted in 2016 alone. In that same year, more than 10% of $1.325 trillion in outstanding federal student loans was delinquent or in default. There has been $3 billion collected in wage garnishments in the past two years alone. Billions of dollars in tax refunds and Social Security benefit money was withheld in 2016. 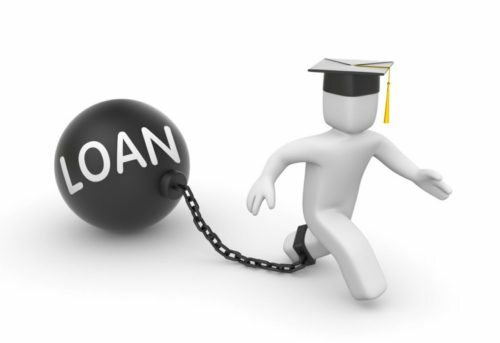 Borrowers who are having trouble repaying their federal student loans do have several options. These include signing up for one of several income-based repayment plans, deferment, or forbearance. 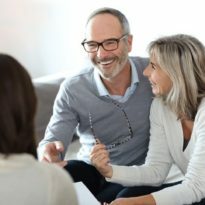 Because there are multiple options, and the eligibility requirements for each can vary, it can be tough for borrowers to figure out which options is the best choice for their situation. In some cases, borrowers might not even know all of the options available to them! The fact is most loan servicing companies like to sign up borrowers in forbearance plans, because it makes them money. Forbearance may be completed with merely a phone call, and money is added to the company’s bottom line through additional interest and fees. 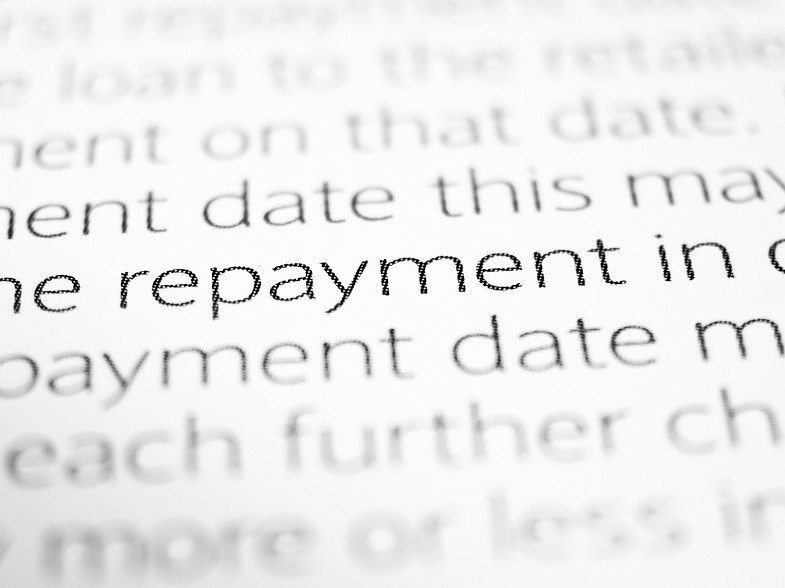 Meanwhile, income-based repayment plan costs a company more money due to in-person meetings and paperwork that must be completed with borrowers; in addition, borrowers generally pay less than they would have in forbearance. And so, many students agree to putting loans into forbearance and end up owing more, and when they can’t repay the debt, the Department of Education’s debt collectors come calling. Borrowers risk their income, their tax refunds, and their Social Security benefits, many without ever realizing they may have other options. Facing student loan default is a scary thing. And it can be even more frightening to realize just how far the federal government will go to recover the money they loaned you. But there is cause for hope. Incoming U.S. Secretary of Education Betsy DeVos has recently pushed for several changes to the process by which students loan debt is recovered and resolved, changes that could benefit borrowers who may be having trouble repaying their student loans, in particular. The Department of Education may cut the number of student loan servicing companies it works with from nine to one; it’s currently reviewing applicants. That new student loan servicing company will – under contract – be required to apply students’ payments in a way that best benefits the borrower. Another proposed change would offer incentives to the student loan servicing company to sign up students for an income-based repayment plan when it is the repayment solution that would best benefit the student. The number of income-based repayment plans is also expected to be consolidated from five to one, in order to simplify the options. In the meantime, know what you may be facing when it comes time to pay off your student loans. Do you need help figuring out how to pay for college? Our team of knowledgeable financial strategists offer complimentary consultations to parents of college-bound students. Click here to schedule now. After receiving her BA in Accounting from San Jose State University and quickly attaining her CPA license, Billie Jo gained over 20 years of experience in accounting and finance at a variety of companies including Symantec Corp, Thomas Weisel Partners (a San Francisco investment firm), and several Silicon Valley startups. Her most recent experience has been in small business bookkeeping, family budget analysis and individual/small business tax return preparation. Billie Jo Weis is a mother of three children in middle school. With a passion for family success, she has devoted the past 12 years to her boy’s athletic, social and academic lives, including volunteer work at her children’s schools with such programs as Junior Achievement. Billie Jo is driven and passionate about helping families with financial strategies on how to find the most cost-efficient options to pay for college. With three children soon to enter high school, Billie Jo knows first-hand the challenges and concerns of preparing for the cost of college.